Piano maintenance and tuning is not a added bonus to a piano. It is required in order to keep your piano in working condition. 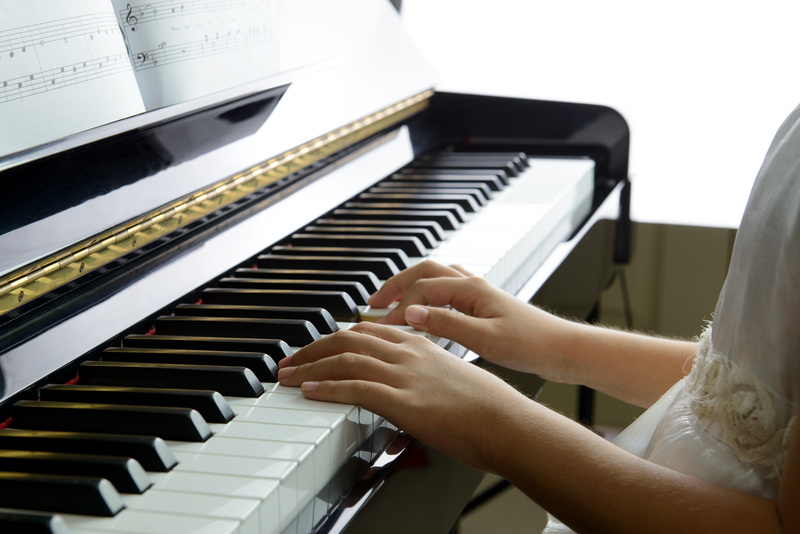 Piano strings naturally stretch with time and seasonal temperature changes and like a car or an analog watch need to be regularly tuned up to ensure they sound great and last generations. What regular maintenance is really needed? 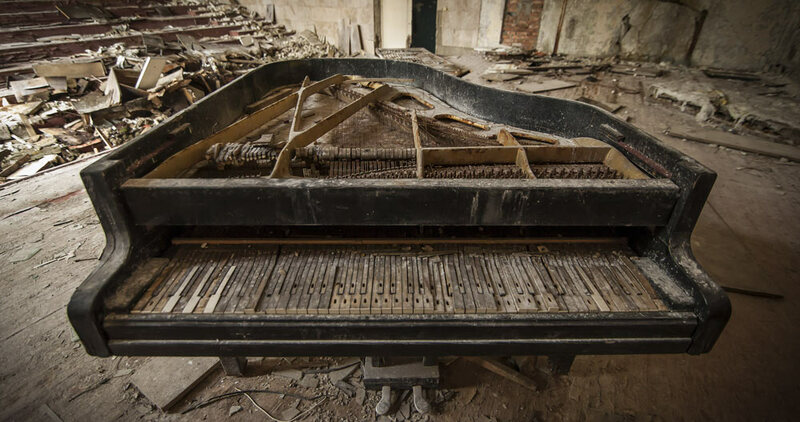 Pianos need tuning once (sometimes twice) per year. 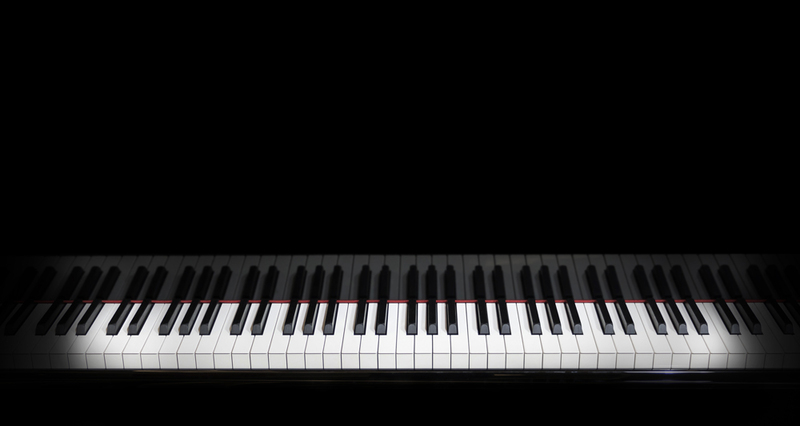 At Your Piano Service we inspect your piano for issues ranging from unregulated action to key balancing, string phasing, the works. 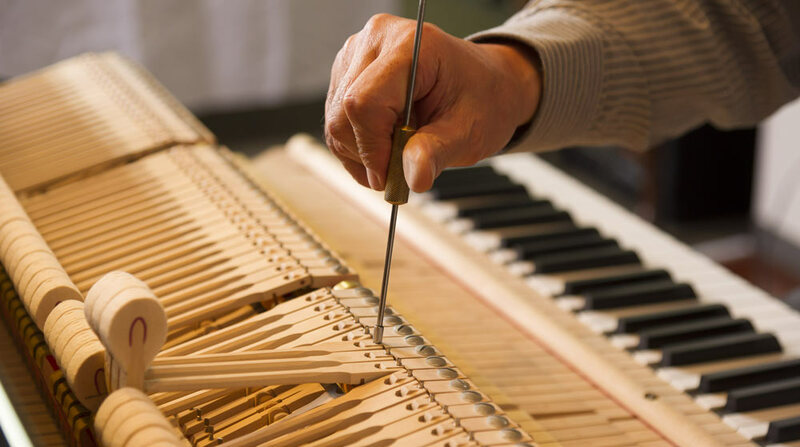 At the end of your tuning your technician will inform you of any repairs that will protect your piano from needing extensive restoration down the line. 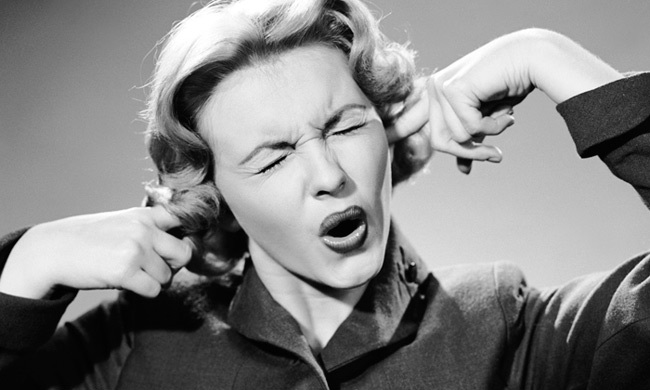 Pianos that receive regular tune-ups last longer, sound better, and play more heavenly.